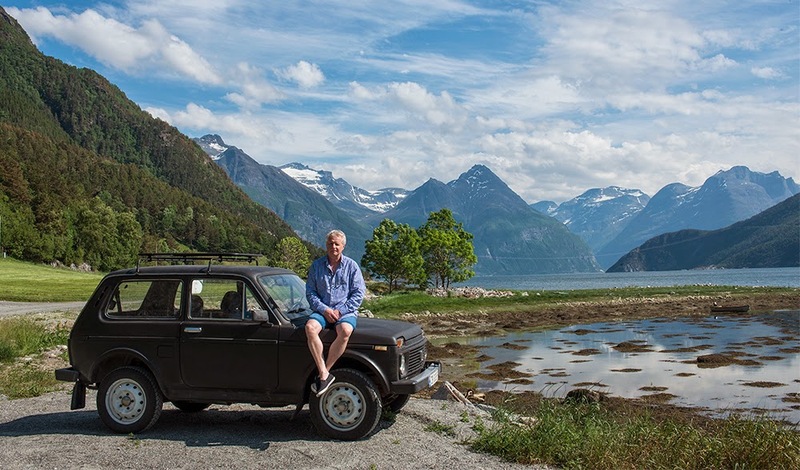 AROUND THE WORLD IN LADA VIA THE ROAD OF BONES, 2014.: Magadan to USA. Free space in container ! Magadan to USA. Free space in container ! Free space in the container from Magadan to Los Angeles approx 15/08/2014.We have room for three motorcycles.The free space is approx. 2,5 x 2, 5 meters. Contact us if this is of interest.